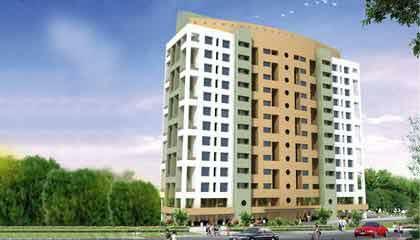 Kumar Paradise is located in the lap of Nature, in green unpolluted surroundings. The project has been designed in such a way that its residents get a spacious feeling within the complex. That means excellent views, great ventilation, lots of light and, most importantly, abundant fresh air. What's more - the project offers a modern world with a range of excellent facilities along with a strategic location, which is sure to fetch great returns on your investment.